Umesh's spell made the match winning impact for RCB on the day. 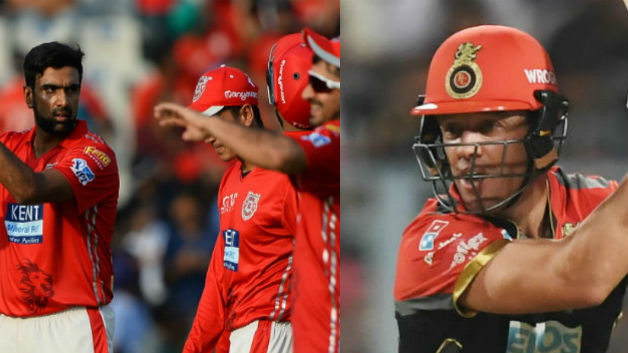 The Indian Premier League game between Kings XI Punjab and Royal Challengers Bangalore last night started off poorly for the home team RCB. Opening the innings for Kings XI who were batting first, KL Rahul got off to a terrific start. He played some absolutely majestic shots and Punjab would've backed themselves from the dominating start to finish with a very substantial score before Umesh Yadav stepped into bowl. Umesh was thrown the ball for the first time in the game for the fourth over by his captain Virat Kohli and he made the immediate impact. Umesh sent back Mayank Agarwal, Aaron Finch and Yuvraj in a space of one over. And suddenly Kings XI was struggling. Umesh has been bowling really quickly in this IPL and has looked in terrific rhythm. Umesh's finished with figures of 3 wickets for 23 runs in 4 overs and contributed highly in bundling Kings XI out for 155. The 30-year-old speedster was adjudged Man of the Match for his performance. He talked about his performance at the post-match presentation and said, "I was backing myself and my strengths, bowling quickly at the stumps. Whatever you want, you do it is what Kohli and the coach tells. They want me to bowl with pace and attack the stumps, and not worry about the variations,"
"This pitch was slow; Kolkata pitch was quick, where the back of a length ball was kicking. If you bowl on a length here then the ball was skidding and that helped me,"
When asked about which batsman's wicket he enjoyed taking the most. Umesh replied, "I enjoyed Yuvraj Singh's wicket. That was the best." 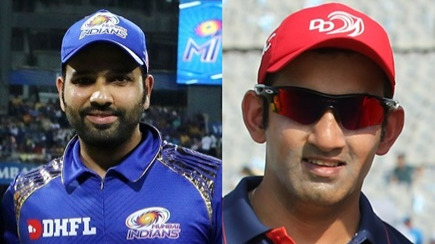 RCB play their next game against Rajasthan Royals at the Chinnaswamy.